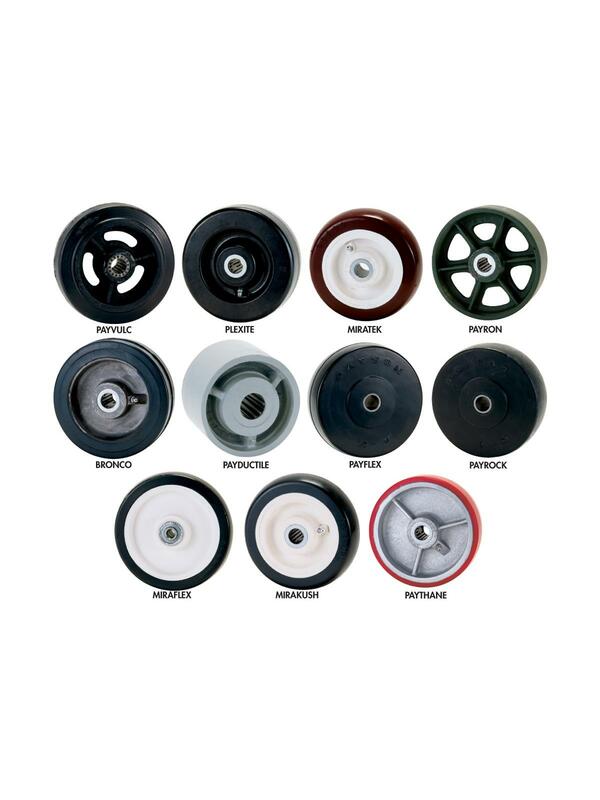 Light-Duty Caster | Fredon Handling, Inc. Built of steel and embossed for extra strength. Double ball bearing raceway design. 3/8" Kingpin. Zinc plated. Oilite bearing. 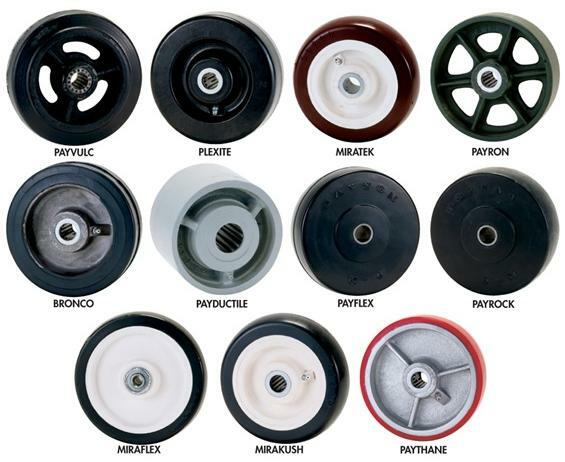 PAYFLEX - Cushion rubber, non-marking tread.